The PokerStars World Championship of Online Poker (WCOOP) tournament of 2018 awarded nearly USD $100 million in prize money to winners during the two- week long schedule of events earlier this month. This far exceeded the advertised prize guarantee of USD $70 million. Additionally, it proved to be even greater than last year's series and broke through the previous prize pool record. This record was set in 2017 during the PokerStars' Spring Championship of Online Poker, which awarded a total of USD $94 million in Prize money to its winners. The tournament did not just make waves with the record breaking prize amount but also with the number of entries they received. This year there were more than 1.1 million entries for the WCOOP. This was made up of 148,000 unique players representing 140 countries from all over the world. The incredible number of entries broke the previous record of any online poker tournament in history. The World Championship of Online Poker gives poker players across the world the chance to become internationally- recognised sportsmen at a game they love, without the need of a sponsor or agent. They promise to give anyone with the skill the opportunity to become a star. This year’s WCOOP tournament commenced on the 2nd of September 2018. Their final match was held two weeks later, on the 18th of September 2018. Players had the chance to compete in 60 events in that time, with USD $70M in guaranteed in prizes. Most of the events featured all low, medium and high buy- in options, ranging from USD $2.20 to USD $25,000. The two Main Events, held on the 16th of September 2018 features a USD $55 buy- in and a USD $1 million guarantee. At the same time, a USD $5,200 buy- in featured a USD $ 10 million guarantee and included at least USD $1million winnings for first place. A total of seven Platinum Passes were offered to the PokerStars Players playing in the No Limit Hold'em Championship (PSPC). Each of the winners of headline events were also awarded USD $30,000 worth of prizes. Overall, the series paid out more than 150,000 individual cash prizes and more than USD $15 million in first- place prizes. The Stars Group Inc., which was formerly known as Amaya Inc. is a Canadian gaming and online gambling company. They are headquartered in Toronto, Ontario, Canada trade both on Nasdaq (NASDAQ: TSG) and the Toronto Stock Exchange (TSX: TSGI). The company primarily produces and offers online gaming products and services through its online gaming division, Stars Interactive. This includes poker, casino and sportsbook. 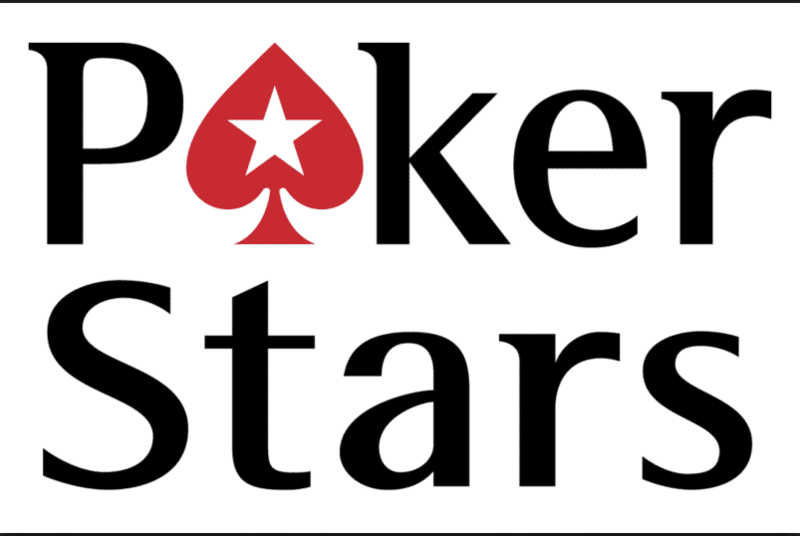 In June 2014, the company acquired the parent company for PokerStars and Full Tilt – Rational Group, from Isai and Mark Scheinberg for USD $4.9 billion. The company now owns the online brands – PokerStars, PokerStars Casino, BetStars and Full Tilt Poker. The Stars Group is also the owner of the PokerStars Championship, PokerStars Festival and MEGASTACK live poker tournament brands. On top of that they offer live poker rooms services under the brands of PokerStars Live at the Hippodrome Casino London, PokerStars Live at the City of Dreams in Macau and PokerStars Live at the City of Dreams in Manila. Stars Interactive is headquartered in Onchan, Isle of Man. It has licences and related approvals to operate from 17 jurisdictions and offers its products and services in Europe, North America and elsewhere. Before acquiring the poker brands, the parent company was mainly involved in providing business to business (B2B) gaming solutions, products and services. This included the design, development, manufacturing, distribution, sale and service of technology based gaming solutions for the regulated gaming and interactive entertainment industries worldwide. They supplied mainly to land- based and online gaming operators; as well as governmental agencies and ultimately indirectly to end- users and consumers. Besides online casino, poker, sportsbook platforms, the company also develops lotteries and slot machines software. They have offices in North America, Latin America, Europe and Asia. They are continuously developing their proprietary platforms and have invested significantly in their technological infrastructure; all to ensure a positive experience for their customers. PokerStars is the largest online poker cardroom in the world. It suffered a federal shutdown, along with several other sites of similar nature on the 15th of April, 2011. This was allegedly for violating federal bank fraud and money laundering laws. After a year- long legal battle, the charges were dropped on the 31st of July 2012. After further investigation, in October 2015, the New Jersey Division of Gaming Enforcement (NJDGE) also granted Amaya Inc., now known as The Star Group Inc. approval to launch both PokerStars and FullTilt in New Jersey. Since the relaunch the brand has been seen branching out both in terms of their offerings and geographic presence. The World Championship of Online Poker (WCOOP) is an online poker tournament series sponsored by PokerStars. It was established in 2002 and is played on the PokerStars site every year in September. WCOOP is PokerStars' attempt to establish the online equivalent of the World Series of Poker (WSOP). It is the largest of its kind played over the Internet. Keeping with the tradition of the WSOP, the WCOOP is a series of tournaments in which players compete in a variety of different poker games, each with different buy-in and prize levels. The games featured are Limit, Pot Limit and No Limit Texas Hold'em, Seven Card Stud and Seven Card Stud Hi/Lo, Razz, Pot Limit Omaha High and Limit Omaha Hi/Lo, and H.O.R.S.E. In 2007, 5 Card Draw and 2-7 Triple draw were added, while 2- 7 Single Draw and mixed limit games were added in 2008. The series went on to add Badugi, a year later in 2009. However, No Limit Hold'em remains the main event. Between 2002 and 2015, PokerStars awarded each WCOOP winner a personally engraved 14 karat gold bracelet, keeping parallel to WSOP traditions. However, from 2016, they discontinued the practice to save on costs.